The direct car import process is summarised below. Love detail, want more ? See What We Do and How to Buy from Auction. How does direct car import work ? Our service is a very cost effective way to import your car – you only pay actual cost plus our low fee. Select the car you want from auctions across Japan – more choice, lowest prices. We inspect and bid for you, then arrange the import process. We make it simple – perfect for those who’ve never imported before. From your first contact with us we discuss your location, the vehicle you want, and your budget. These factors will determine how we can assist you. We are a car import agent (not a car dealer) – your car is sourced to order and imported just for you. Sometimes price or other expectations are not achievable based on prevailing market conditions – it is important to identify this early. If we can assist – we provide the further details you need. If not – we let you know up front. We are known for our quick, honest and informative responses and find this extra effort is welcomed by our clients. 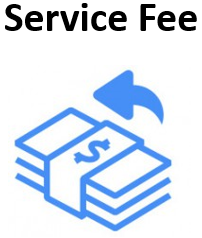 We charge a fixed service fee which depends on the type of service you require. You pay all other costs directly throughout the import process – keeping the total price as low as possible. 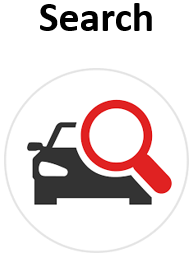 Our Vehicle Search Commencement PDF is provided to you – includes our account details, service conditions and general information about the process. We confirm payment and your contact information goes on our system – we greet you by name the moment you get in touch, even years later when you want your next vehicle ! Simply monitor our daily auction alerts – let us know when you see a car you like – Try it FREE for 30 Days. We check the basic details to make sure it matches what you are looking for. We translate the auction report, background check for past auction records, and arrange an inspection for auction day. We email inspection pictures (see examples) and call you to discuss condition. 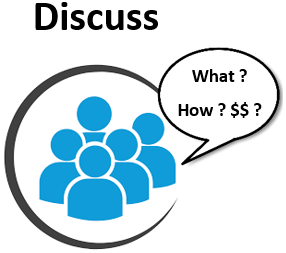 We help set your maximum bid based on budget, current market pricing and our experience. Watch a short video of how inspection and bidding works. Our buying agents in Japan bid on your vehicle – they are professionals with many years of auction experience. We let you know the auction result. Auction price + Japan agent fee = FOB price. 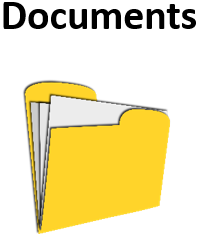 Your Vehicle Import Guide PDF is emailed to you – this is tailored to your situation and includes everything you need to import your vehicle – payment, shipping, Customs clearance and compliance information. An invoice is provided. Follow the simple steps and send your payment to Japan by telegraphic transfer within 3 to 5 days – we confirm when payment is received. We recommend OFX or another low-fee transfer option for the best exchange rate. It is a good idea to set this service up in advance so you will be ready to transfer funds as soon as a suitable vehicle has been purchased. Once original paperwork is received (up to 10 days after auction) your vehicle is de-registered and shipped on the next available vessel. From auction day, allow 4 to 6 weeks for shipping to Australia or NZ, and 6 to 10 weeks for USA, Canada, UK / Europe. 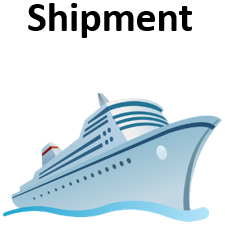 We provide your shipping schedule once the booking is confirmed, usually within 2 weeks of auction. Shipping paperwork is emailed to you, with Customs Agent and compliance workshop copied in so they know when to expect your car and can prepare in advance. Japanese registration paperwork is converted to an Export Certificate by Japan Customs. Original export Certificate together with all items received from the previous owner (spare keys, manuals etc.) are sent to you by international courier, following shipping. Tracking details are provided so you can monitor progress. Customs Agent arranges paperwork prior to arrival – to expedite clearance. You pay their invoice for shipping, taxes and clearance charges. 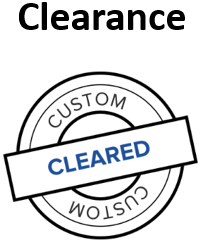 Clearance usually takes 3 to 5 working days (depends on Customs and Quarantine). Your car is delivered to you or directly to a workshop (your choice). 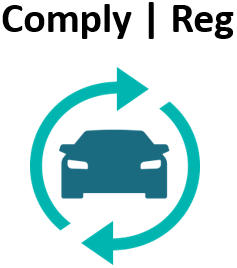 Compliance workshop makes minor ‘compliance’ changes to your car to meet local road standards. We recommend a suitable workshop in your area. Compliance usually takes 1 to 2 weeks – you pay the workshop on completion. Roadworthy inspection / registration (you or the workshop – your choice). 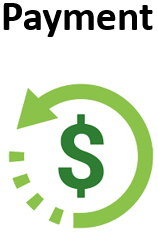 You pay for normal on road costs (roadworthy, stamp duty, registration).